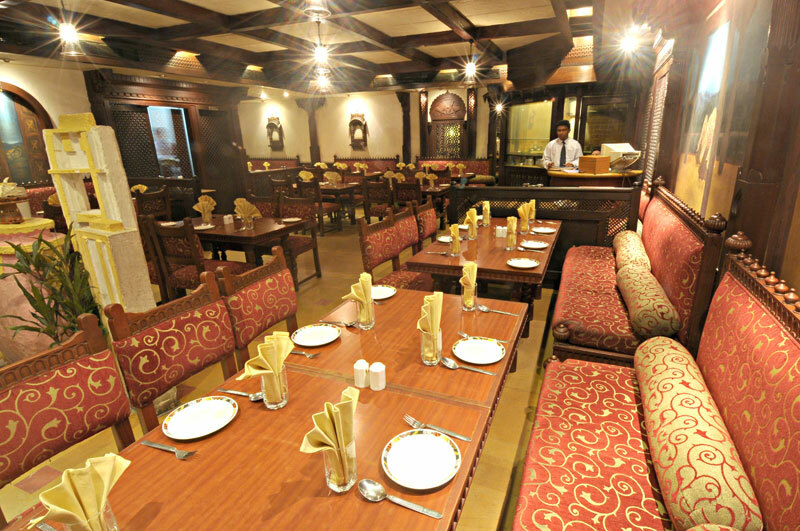 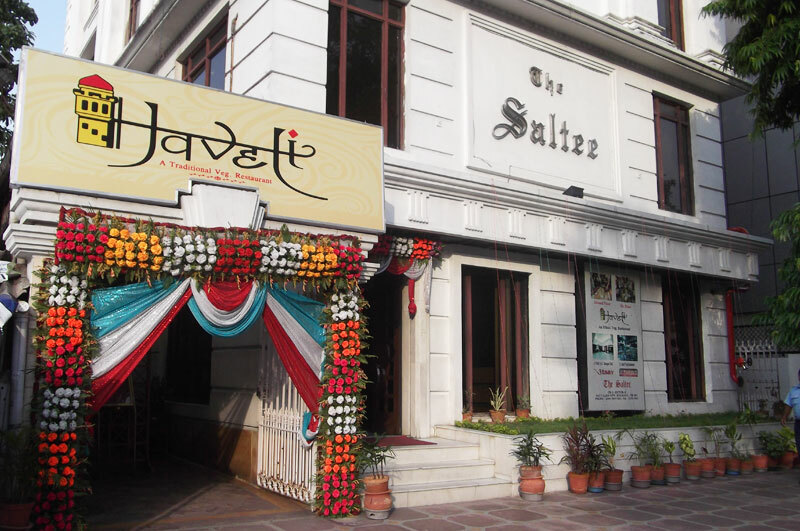 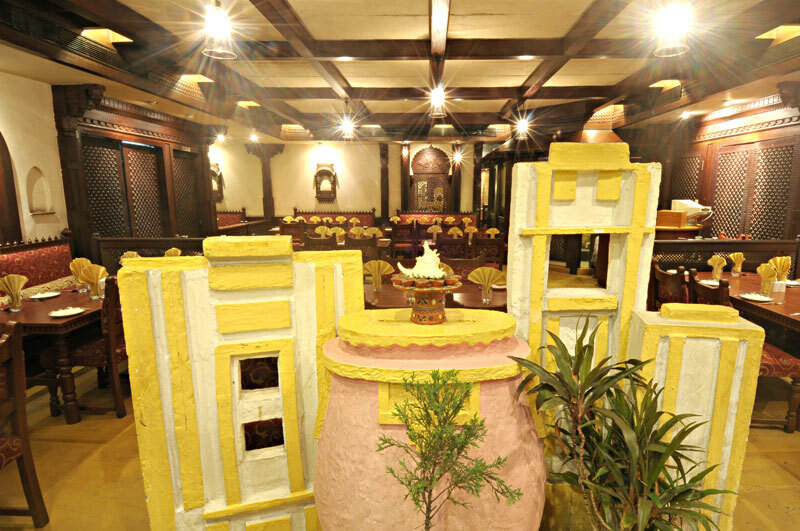 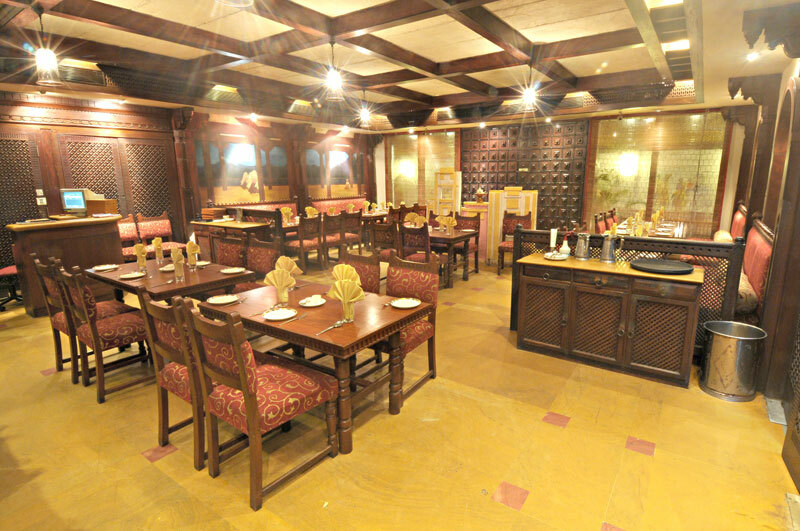 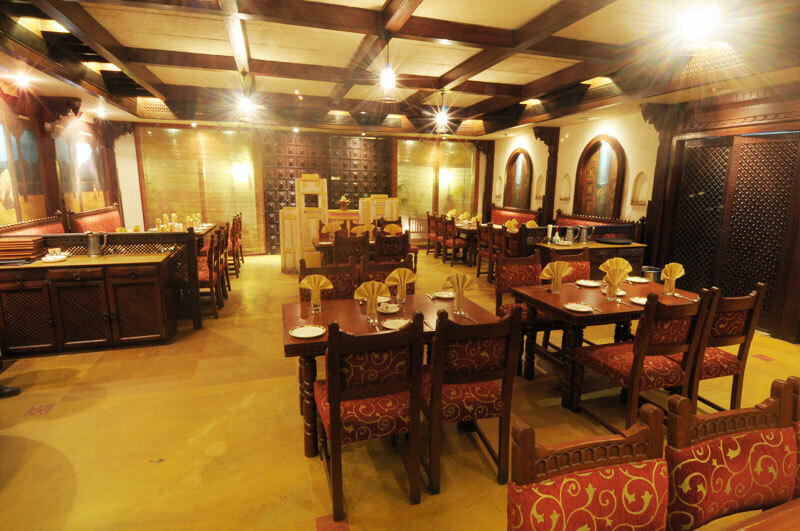 The Regal ambience of Rajasthan comes alive in this scintillating ethnic veg restaurant which captures an array of tasteful delights. 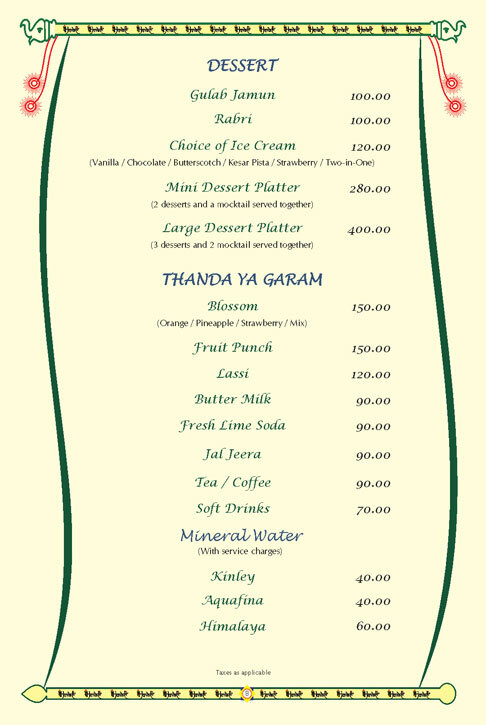 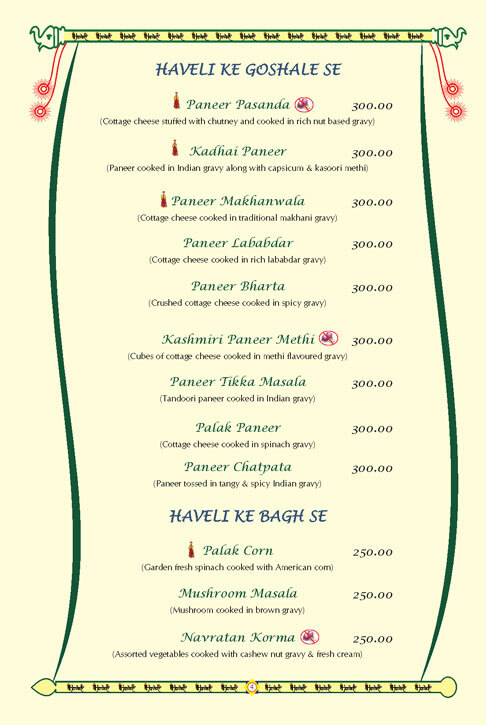 The platter's that vary and cover all corners of north India and some inspiring mingles of sizzlers and starters that are reckoning delights for the foodies. 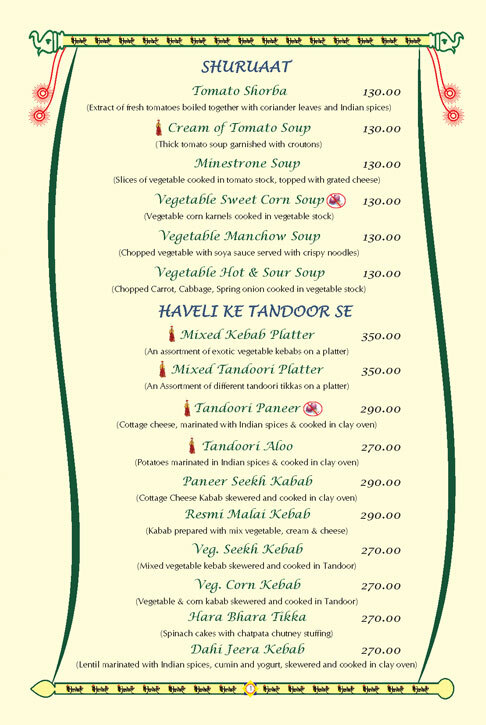 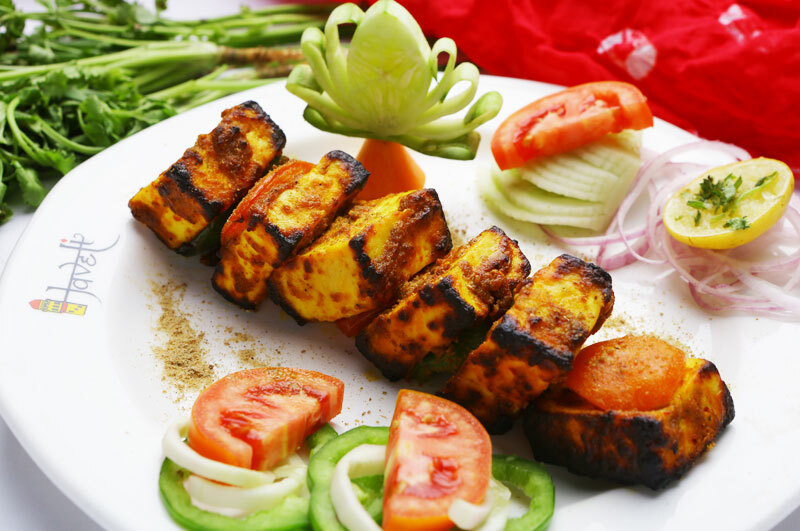 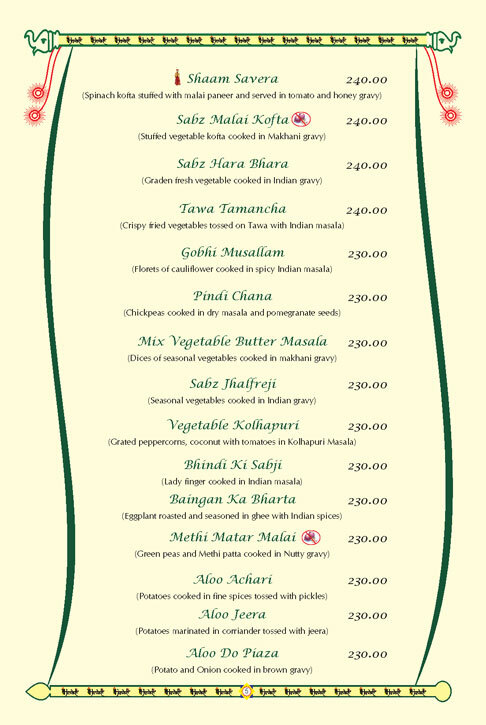 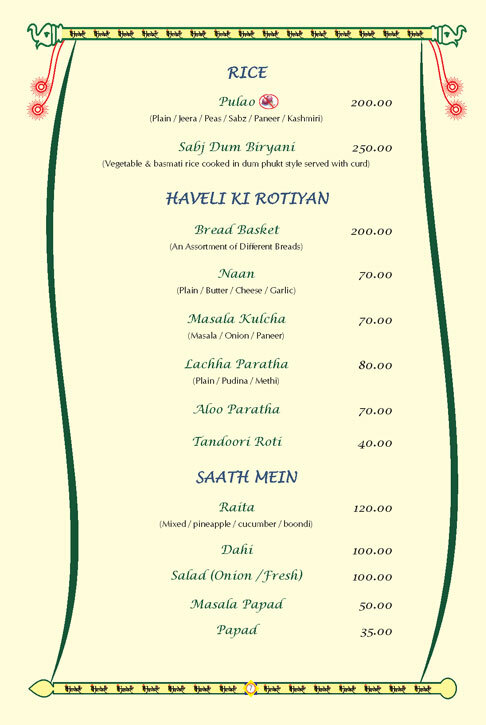 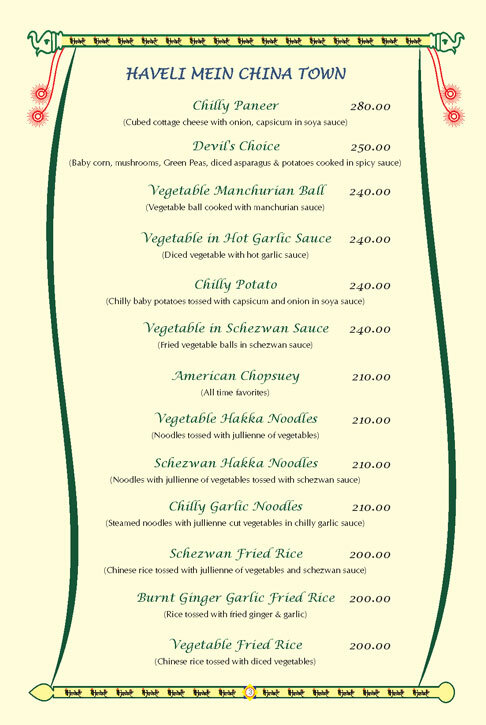 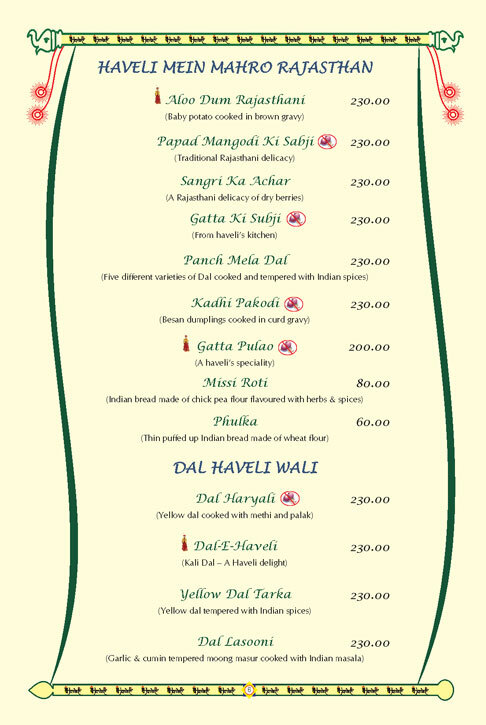 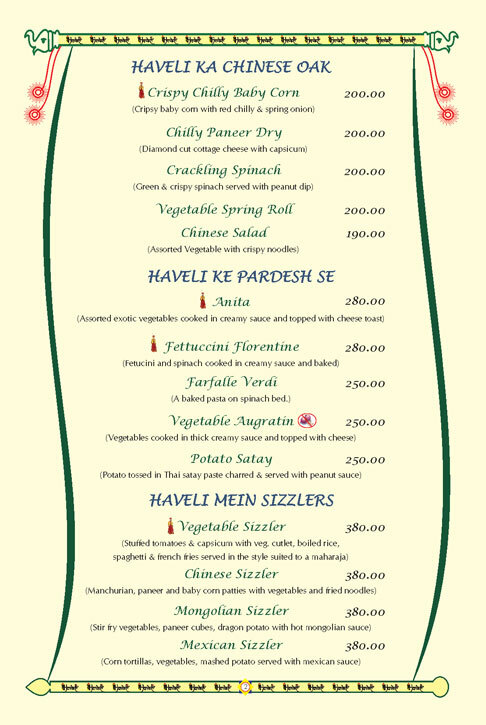 This is a complete festival of ethnic veg dishes that pampers your taste buds to the last morsel.